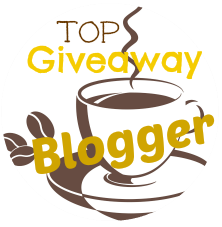 Couponing Momma Giveaways & Reviews: Style Steals - 4/8/15 - Turquoise Jewelry - 50% OFF & FREE SHIPPING w/code "TURQUOISESTEALS"
Style Steals - 4/8/15 - Turquoise Jewelry - 50% OFF & FREE SHIPPING w/code "TURQUOISESTEALS"
Today's #StyleSteals is our Turquoise Jewelry in 13 different styles!! 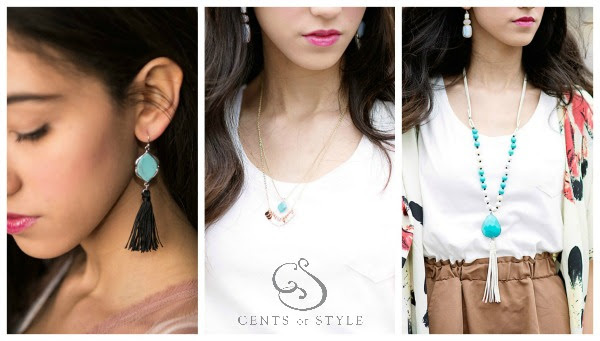 We've got earrings, bracelets, and necklaces that will quickly become your go-to accessory, it matches with nearly everything! Turquoise is the easiest color to pop an outfit with. Remember #StyleSteals will be first come, first serve and it will not normally be something we will be restocking. The Style Steal is for Wednesday, 4/8/15. Must Use Coupon Code "TURQUOISESTEALS" at checkout. 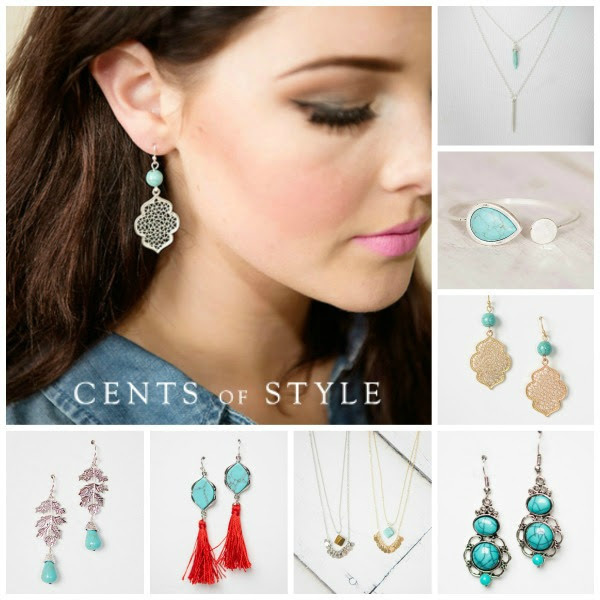 Style Steals - 4/8/15 - Turquoise Jewelry - 50% OFF & FREE SHIPPING w/code "TURQUOISESTEALS".